William Chambers Marrow married Lydia E. Houghton, daughter of Amory Johnson Houghton and Jemima America Greswell. Henry Warren Houghton married Carrie M. Perry in Nov 1, 1871. Henry Warren Houghton married Mary Wolston in Jan 16, 1889. James McKeene Houghton married Ann Maria Perry in Oct 15, 1872 A.M. Houghton: 10/16/1874. James McKeene Houghton married Elizabeth Chapman in Oct 21, 1881. James McKeene Houghton married Gertrude Bell "Gertie" Wood in Jan 9, 1905 at Dover, Stafford Co., NH, USA, Levi Warren Houghton, Arzilla Blithen Record. Sarah Virginia Houghton married Freeman Alonzo Ricker in Nov 21, 1873 h/1. Clara Elizabeth Houghton married Henry Drummond Manson in Nov 12, 1879 MLM: Nov. 12, 1878. Ernestine Arzilla Houghton married Dr. John Howard Payne in Dec 3, 1879. Carrie M. Perry married Henry Warren Houghton, son of Levi Warren Houghton and Arzilla Blethen, in Nov 1, 1871. Mary Wolston married Henry Warren Houghton, son of Levi Warren Houghton and Arzilla Blethen, in Jan 16, 1889. 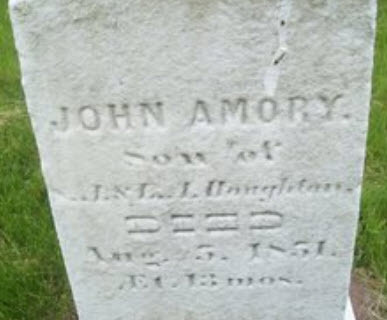 Ann Maria Perry married James McKeene Houghton, son of Levi Warren Houghton and Arzilla Blethen, in Oct 15, 1872 A.M. Houghton: 10/16/1874. Elizabeth Chapman married James McKeene Houghton, son of Levi Warren Houghton and Arzilla Blethen, in Oct 21, 1881. Freeman Alonzo Ricker married Sarah Virginia Houghton, daughter of Levi Warren Houghton and Arzilla Blethen, in Nov 21, 1873 h/1. Henry Hall married Sarah Virginia Houghton, daughter of Levi Warren Houghton and Arzilla Blethen, in Feb 2, 1887. Henry Drummond Manson married Clara Elizabeth Houghton, daughter of Levi Warren Houghton and Arzilla Blethen, in Nov 12, 1879 MLM: Nov. 12, 1878. Dr. John Howard Payne married Ernestine Arzilla Houghton, daughter of Levi Warren Houghton and Arzilla Blethen, in Dec 3, 1879. Charlotte Ann Houghton married James Alexander McClellan in Nov 16, 1871 at Bath, Sagadahoc Co., ME, USA. 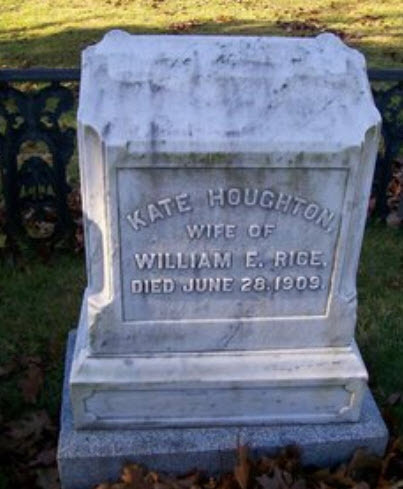 Kate A. Houghton married Dr. William E. Rice in Nov 26, 1889. Marcia Houghton married Samuel Swanton Sewell in Nov 15, 1883 MLM: Nov. 19. 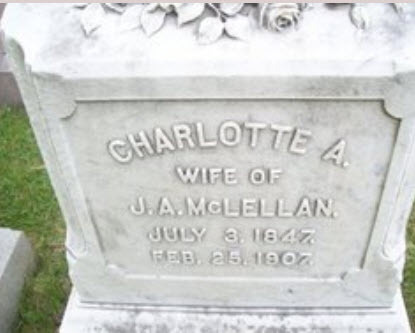 James Alexander McClellan married Charlotte Ann Houghton, daughter of Silas Amory Houghton and Lucy Anne Jewell, in Nov 16, 1871 at Bath, Sagadahoc Co., ME, USA. Dr. William E. Rice married Kate A. Houghton, daughter of Silas Amory Houghton and Lucy Anne Jewell, in Nov 26, 1889. Samuel Swanton Sewell married Marcia Houghton, daughter of Silas Amory Houghton and Lucy Anne Jewell, in Nov 15, 1883 MLM: Nov. 19. Amory McClellan Houghton married Jane MacIlwain in Mar 11, 1890. Jane MacIlwain married Amory McClellan Houghton, son of John Reed Houghton and Emma Patten McClellan, in Mar 11, 1890. 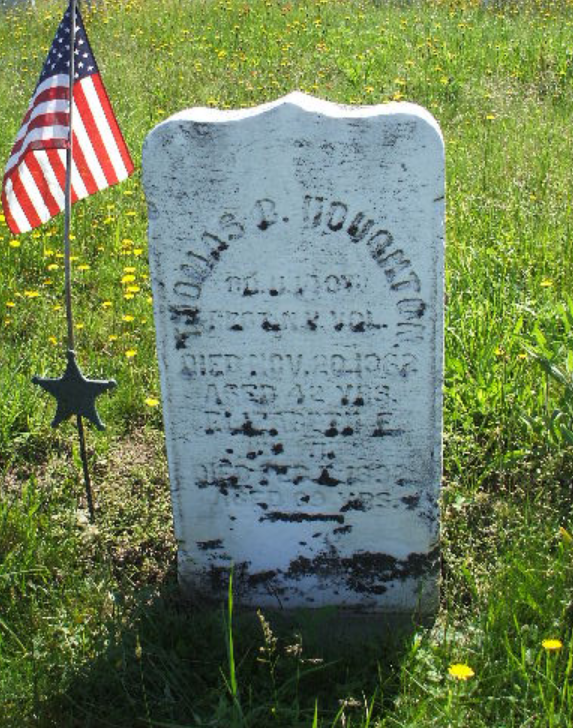 John M. Houghton married Lydia A. Wyman in Sep 6, 1863. John M. Houghton married Lucy M. Richardson in Mar 14, 1869. Lydia A. Wyman married John M. Houghton, son of Ephraim Houghton and Sally Twitchell, in Sep 6, 1863. Lucy M. Richardson married John M. Houghton, son of Ephraim Houghton and Sally Twitchell, in Mar 14, 1869. Thomas Bennett Houghton married Elizabeth Elira Lamphere in Jan 22, 1844.